I will always remember when I first joined the company in the year 2000 ( goodness, that makes me feel old ) being taught how to wash a limousine. A bucket, sponge, mangle and a leather was all that was needed; well so we thought. The first introduction to our ever-changing method was to use blue synthetic cloths for the windows. At the time it felt revolutionary, the fact that all you had to do was wipe a wet cloth on a window and follow it up with a dry one and it would leave no smears and the perfect finish. I still believe this is the best way but I have to listen to the views of our full time specialist cleaner Sam and of course Pat who knows everything! Pat has been the inspiration behind most of our car cleaning changes. He drives us all insane but without his passion and OCD for our vehicles I doubt we’d have the cleanest and shiniest fleet out there. I’m so confident that if there was a better way of doing our vehicles then Pat would have either found it or tried it. He once turned up on a Monday morning saying he’d been to the Ideal Home exhibition and found a revolutionary way of cleaning cars. All you had to do was spray this Mr. Sheen type product on the limousine and simply let it dry. So we tried it and to our amusement after leaving it for a night, our limousine had never looked so bad! Yes we laughed but he took it on the chin saying, “If you don’t try then you’ll never know”. That also made him realise that there was no easy solution apart from good honest hard work. Well that was until he found his next big idea. But this one was and is a winner. Pat had been sitting in the Hearse outside a Church on a hot summer’s day when he saw a window cleaner simply spraying the windows with water and then letting them dry in the heat, without leaving any marks or smears. After the Funeral he made it his mission to track down a window cleaner who had a similar system and find out how it worked. Well, by 6 o’clock that night he was phoning me saying “I’ve done it”!! “What have you done now” I replied. “I have have found the system that will change our lives forever” and I can honestly say that it has. It’s called a water softener machine and if you really wanted me to go into the full detail of the water I would but it’s very boring. It takes the calcium from the water and it’s the calcium that leaves the white marks, i.e. as in your shower or in your sinks at home when not cleaned. So Pat tracked down a company who would create a system tailor-made for our use and together with my brother Jason went to view a demonstration. They both returned very excited by the potential for our company and I have to say that anything that impresses Jason has got to be really good. So not long after, one was installed at Sidcup and soon after that we installed a second one at our Peckham branch. It was a big investment as such a system is quite expensive, but we have never regretted this decision. We have tried every polish, cloth, leather & cleaning product there is to buy, and I’d like to say that we have finally found the best way to keep our fleet immaculate, but we haven’t. The day we are happy is the day we will become complacent and our fleet will no longer maintain that showroom condition. Only yesterday Pat was showing me a new window cleaner - but sometimes you have to say no :-). Now we have a different coloured cloth for everything; wheels, door jam’s, windows on & off, paintwork & paintwork finish. A foam system which ensures we are touching them as little as possible and which reduces swirls. We only use wax not polish, not forgetting a system that takes out all calcium from the water leaving no marks. We have a full time member of staff who attends to every detail of our cars whenever necessary and along with our trained team they get hand polished daily. We have the best hoovers, washing machines and tumble dryers, as we never use the same cloths on more than one vehicle. Should any of our competitors be interested in seeing how we prepare our vehicles on a daily basis please get in touch and I would be pleased to arrange a personal tour for you and any of your drivers :-). 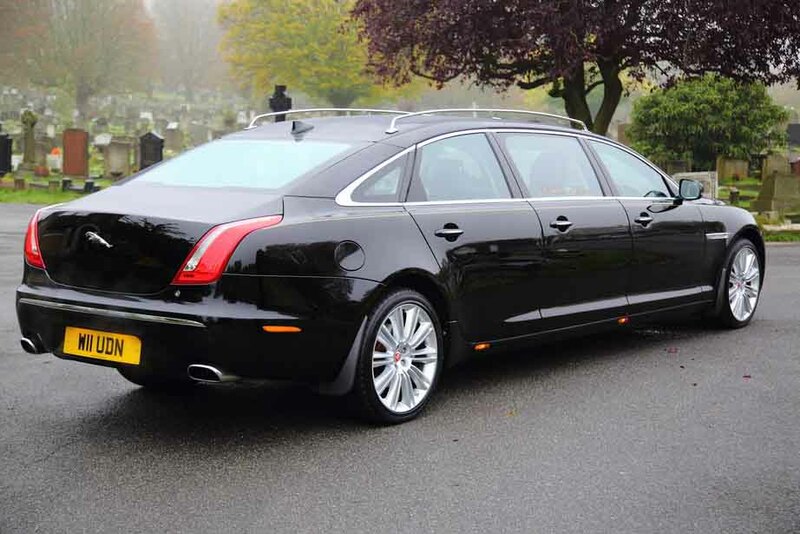 If you were to look in the boots of either our Hearses or Limousines you will see we have a place for everything. We’d like to think we cater for every eventuality, but as I stated earlier, we are always looking for new ideas and are not willing to remain still. We have blue over-shoes for burials, holy water, ribbon for the posies which we make for our families, cable ties, deodorant & sun cream for hot days; in fact you name it and I reckon we’ve got it or tried it. Our team works so hard on making our fleet look impeccable. My family and I are so proud of the hard work they undertake on our behalf. Our fleet matches our high quality of standards across the board in everything that we do. This was supposed to be a blog about how we clean our cars but sorry I got carried away as I am so passionate about our role. Thanks for reading. Watch out for further information about what we do and how we do it. Remember the words of Carly Simon, in a song she obviously wrote in recognition of our company – Nobody does it better!